Microsoft Office is an office suite of applications, servers, and services, a development platform for line-of-business software under the Office Business Applications brand. 1C: Enterprise 8 is a universal cloud and on-premise system of programs for automating a company's financial and other operational activities. 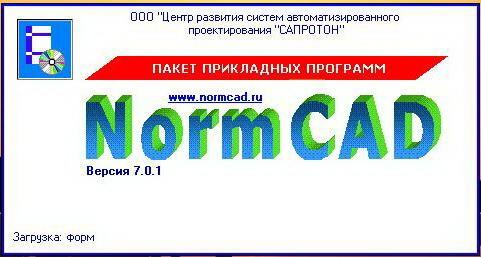 NormCAD 8.0 application program package, local complex “Building" is a software manager for calculation of building structures in accordance with Construction Norms and Regulations (SNiP) and preparation of the project documentation so that to submit it to the customer and expertizing bodies. 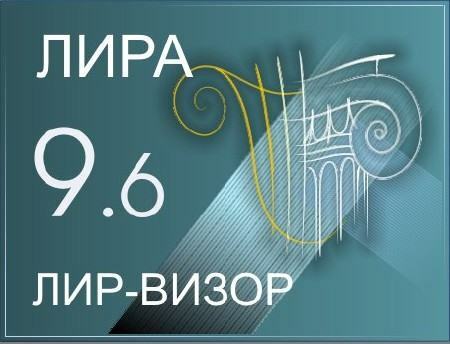 Program complex Lira, version 9.6 is the multifunctional program complex which is meant for design and calculation of building and engineering structures of different purpose. 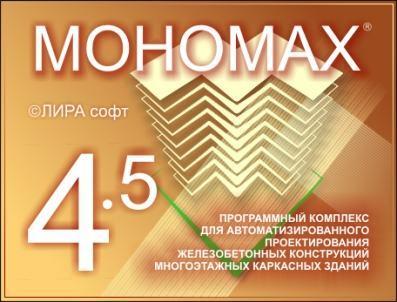 Monomakh, version 4.5 is a software package for automated design of reinforced concrete structures of multistoried framed buildings which apart from other functions prepares the sketches of working drawings. Fundament is the program which is meant for calculation, design and construction of load distribution structures and supporting walls, building foundations, piles foundations, foundations of machines with live loads, footings and foundations on the permafrost grounds, etc. Highrise system is a modern business program to keep track of the relationships, conversations, and tasks within business process. Highrise is the perfect place to track contacts and communication so that to watch the status of any deal or project. mite is a sleek online working time recording program for teams and freelancers which is vital for invoicing, accounting, and scheduling. mite is mostly used to track and analyze working hours of every employee. Smartsheet is a system assisting you in having all notes, discussions, files, and information in one centralized location accessible across any browser, device, and operating system. The result is real-time collaboration that streamlines communication, empowers teams, and drives efficiencies.